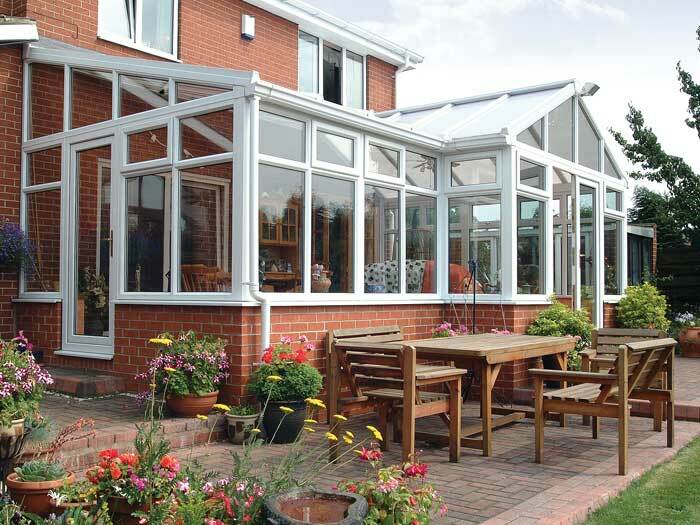 Are you looking for conservatories Swindon but are unsure which style will suit your home? This short style guide should help! Like many others living in Swindon, you might be the owner of a terraced home of some kind. Terraced homes have been popular in the UK since the 17th century and are still built today. Therefore, the style of them varies somewhat. For example, many of the terraced houses in Walcot resemble the terraced houses built during the 60s and 70s. For this type of home, a lean-to or Edwardian conservatory can fit very well. Also, both offer maximum floor space and ensure none of your garden area goes to waste because of their rectangular shapes. Gorse Hill is home to a variety of Victorian/Edwardian style terraced homes. Either of the corresponding conservatory styles will seamlessly match this home style. Swindon is home to a variety of sizable semi-detached homes, many of which feature a nice, sizable garden. Covingham is one area in particular that falls into this category. 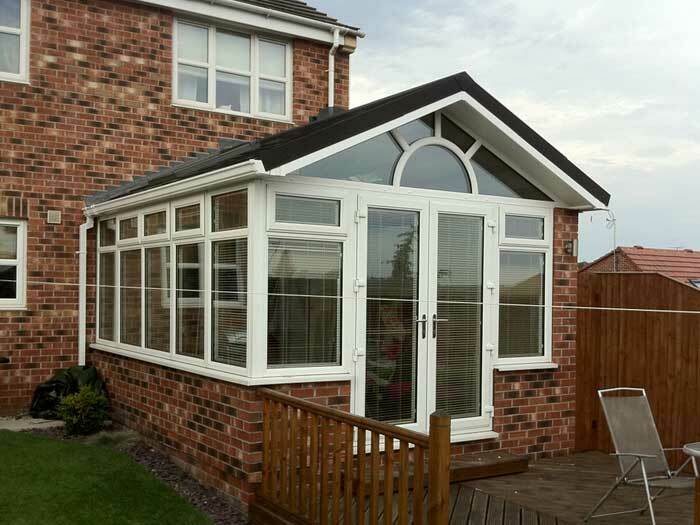 If you’re a Covingham resident or your home is a similar size and style, why not utilise your extra space with a P or T-shaped conservatory? 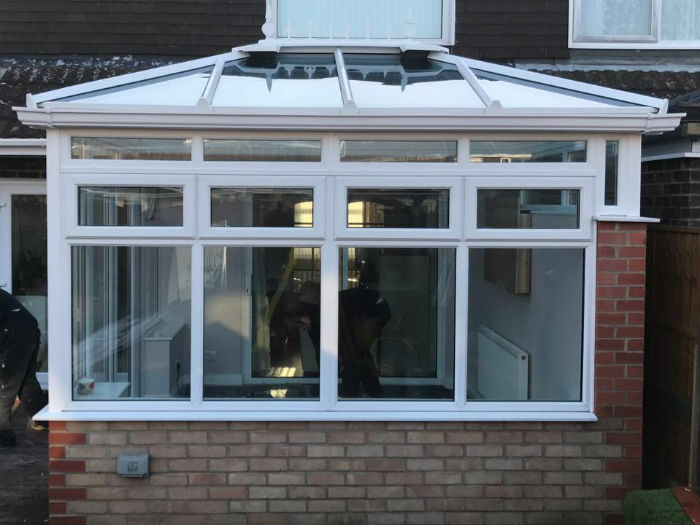 A P-shape conservatory is a combination of a lean-to and a Victorian conservatory, meaning you get the best of classic and contemporary styling and a big space to do with as you please. The 1930 semi is one of the UK’s most common and sought-after property styles. You can identify one by their hipped roofs and curved bay windows. Edwardian conservatories featured hipped roofs so ensure for a perfect match, especially if fitted with a tiled roof. 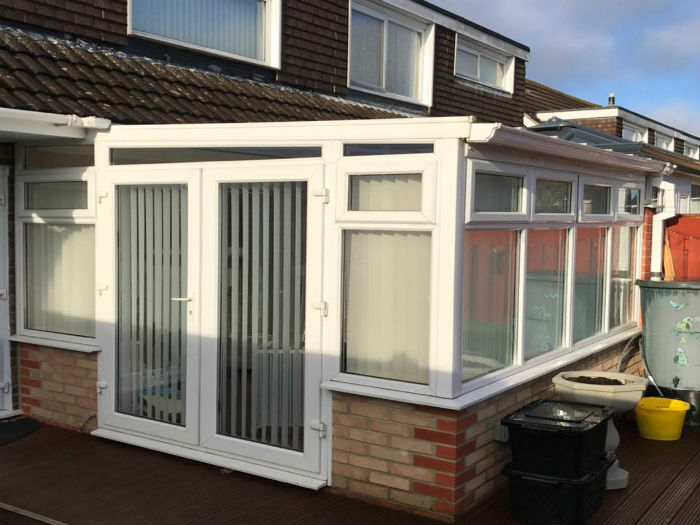 If you have space at the gable end of your home, a gable end conservatory can ensure for a seamless blend between your existing home and the new conservatory. The gable end is the triangular part of the wall at the end of your roof. The term ‘new build’ used to describe the UK houses that were built during the 1990s. Haydon Wick is an area of Swindon where many 90s new builds were built. These homes are blessed with a variety of features that resemble more traditional properties. Because of this reason, you can’t go wrong with either a Victorian or Edwardian conservatory as both are distinctively traditional conservatory styles. Nowadays, however, the term ‘new build’ has expanded to include homes built during and after the 90s. For more modern new builds, a lean-to conservatory can provide the perfect complement to any contemporarily styled architecture. Period properties are those built during a particular period of British history. Common period homes in the UK include Georgian, Victorian and Edwardian properties. Each style possesses some similar characteristics, although their overriding similarity is that they are all distinctively traditional. Therefore, it’s difficult to go wrong with either an Edwardian or Victorian conservatory. 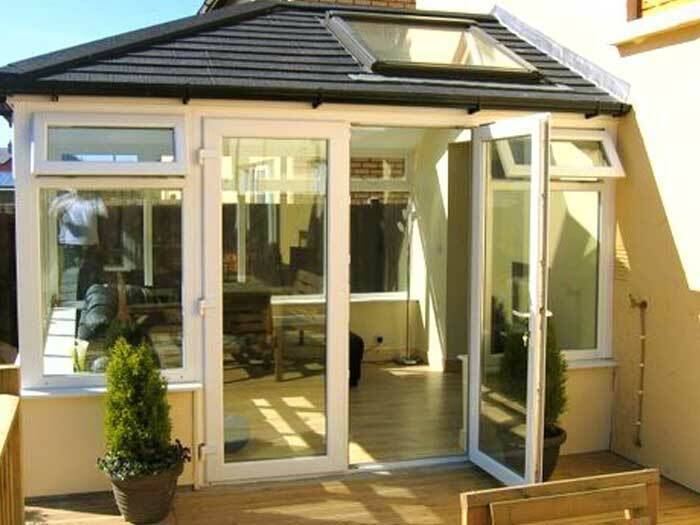 However, you can contemporise any period home with a lean-to conservatory. These are great for tight spaces because their rectangular shape maximises the floor space at your disposal. 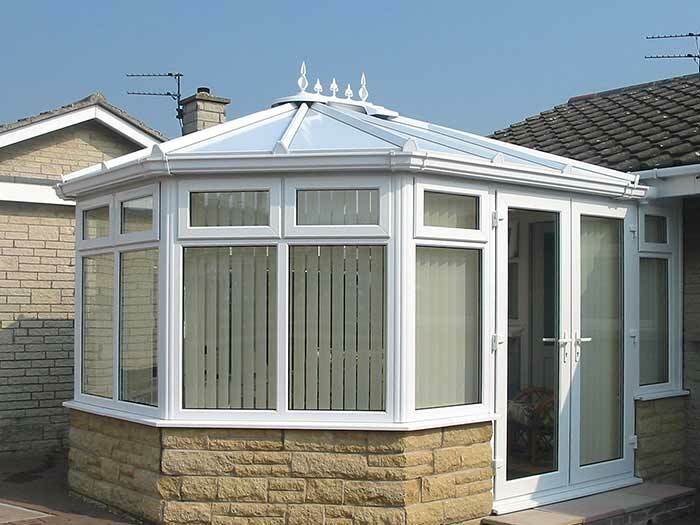 If you have concerns that your desired conservatory style wasn’t linked to the style of your home, don’t worry. Emerald Windows have the conservatory expertise to adapt any conservatory style to space and style requirements of any home. So for conservatories Swindon, look no further than Emerald Windows! Category: Conservatories, Guides. Bookmark the article.